When starting a new home construction, we can handle your excavation needs from start to finish. Install your construction entrance and silt fence. Once everything is complete, we will then do a final grade. We do the work of multiple contractors, and we do it with laser accuracy. 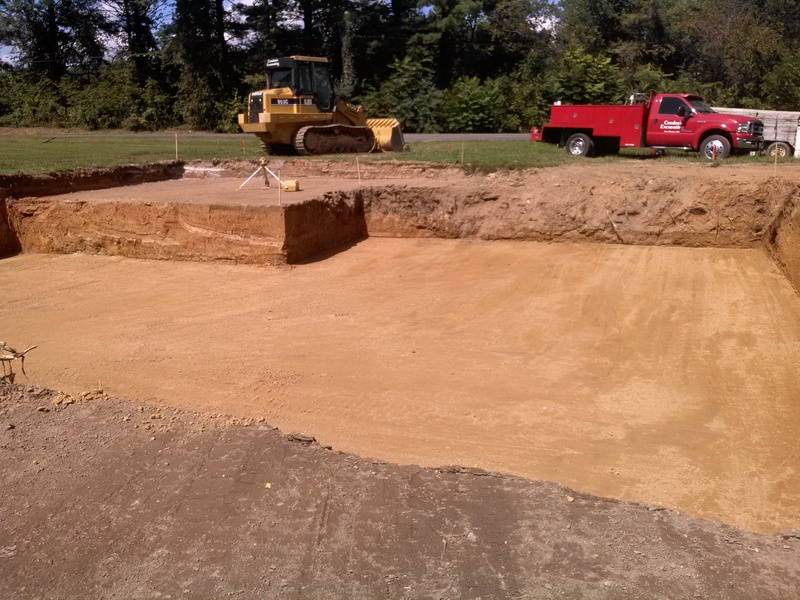 We also offer other services such as Swimming Pool Excavation.